Just like many other pregnancy-related health issues, back pain is also a very common problem expectant mothers face. The pain can be dull and bearable and can go away with some rest, or it may be really a bad ache which can make you struggle with your daily chores and even sleep. Although it can occur any time throughout the pregnancy, it is more common in the second and third trimesters as you are putting on weight. You're most likely to feel pain in your lower back but you may feel discomfort in your upper back as well. During pregnancy your body is going through enormous changes. While some are visible, such as your growing bump and your changing posture, others occur inside your body, such as hormonal changes, thus are not visible. You can largely blame the hormones produced during pregnancy for your back pain, as during this time your body releases hormones called Relaxin and Progesterone. These hormones relax ligaments in the pelvic region, making your spine bear your growing weight. As a result your spine sways, putting a lot of stress on your lower and mid-back, causing pain. Secondly, as a result of your growing bump, your center of gravity shifts forward. To cope with that and to avoid falling forward, you tend to lean backward. This puts further strain on your back, thus accentuating the pain. Sitting or standing in one position for a long time may also trigger pain in your back. Focus on your posture and how you move about. Stand up straight and tall. Similarly, while sitting, keep your back straight, do not slouch. Use a pillow to support your lower back while sitting for long hours. Sit down when you can. A leisurely walk everyday really helps. What are the ways to ease my back pain? Always maintain a good posture while sitting. Sit upright with your back well supported, especially when you have to sit for long hours. While lifting an object, don't bend at your waist or lift with your back, instead squat down and lift with your legs. Take sufficient rest whenever possible. Sleep on your side, keeping pillows between your legs, under your abdomen and behind your back. You may also want to try a firmer mattress as it provides more support to your back. Avoid wearing high heels, but wearing flats is also not the right choice. It is suggested to wear low-heal comfortable footwear. Do exercises to strengthen your core and help reduce back pain. Talk to your Midwife or GP about the kind of exercises you can do. Usually, prenatal yoga is considered good for both mind and body. A hot water bottle or warm bath can help ease your back pain, although for some people a cold compress works better. 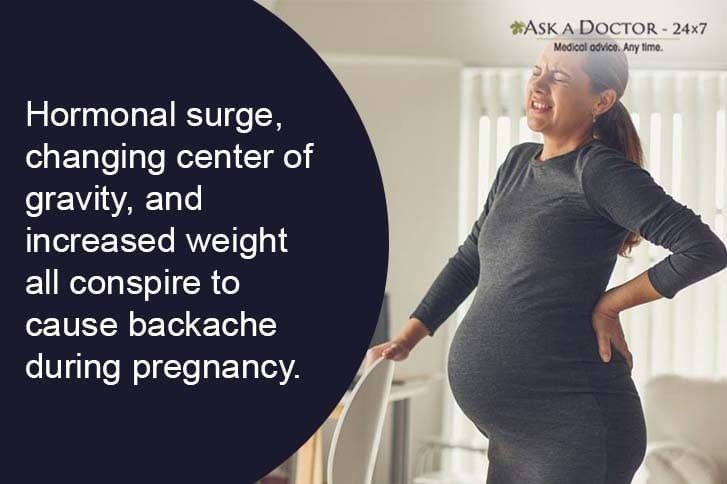 Acupuncture and prenatal massage is also considered helpful in easing backache during pregnancy, but ensure that the person is certified in treating pregnant women. Talk to a gynecologist about this. 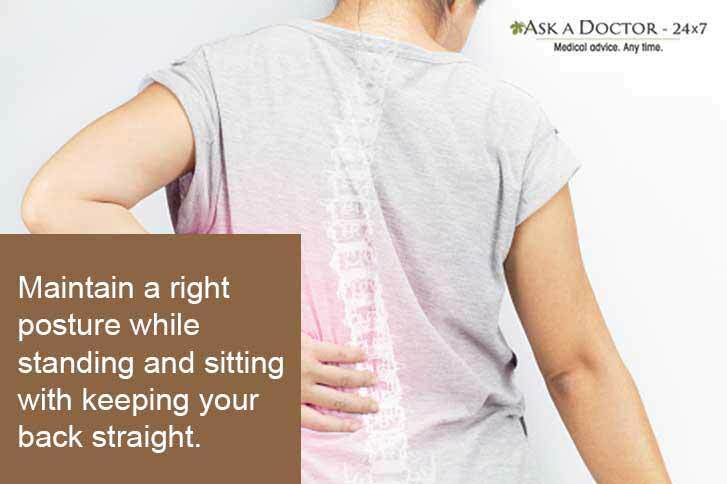 In most cases back pain is relieved after some rest. But if you don’t get relief or it progressively worsens, it’s better to see your doctor. 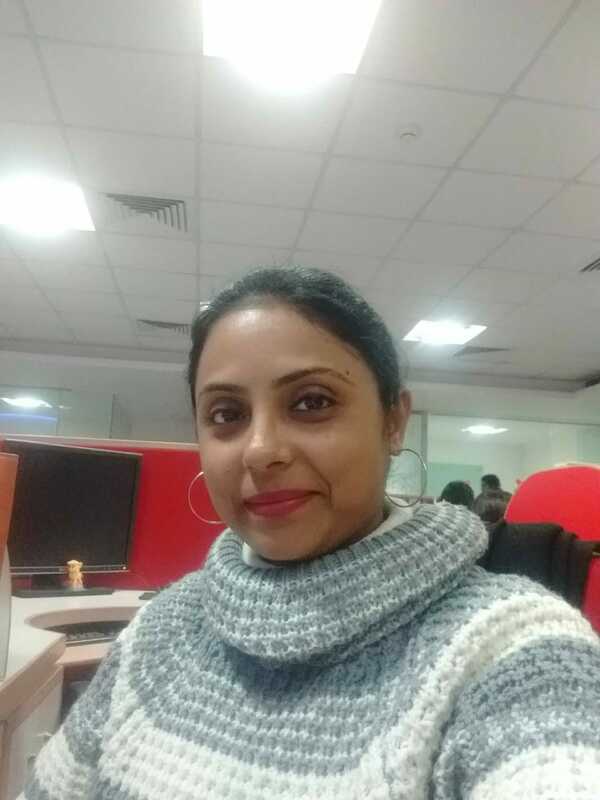 She may prescribe you a pain-relieving medicine or refer you to an obstetric physiotherapist, who can help you with some exercises and techniques to ease your backache. You may consult a Gynecologist online to learn more about relieving back pain. This was really helpful.. Good and relative content..